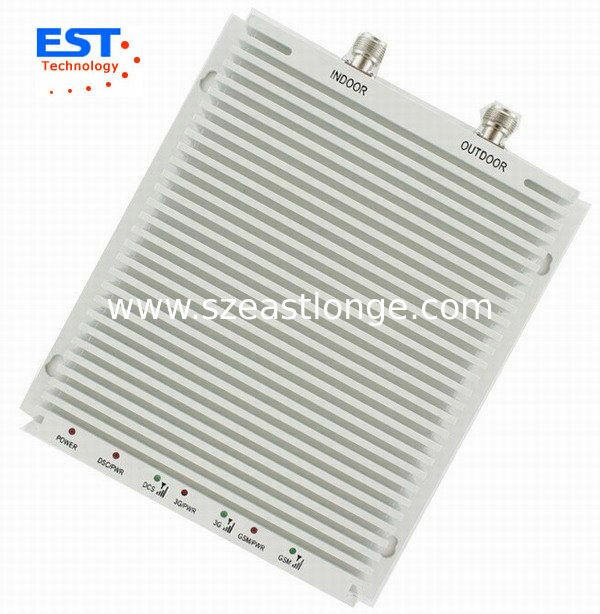 A mobile phone signal repeater provides the ultimate solution in any area where cellular communications can not work well due to leak of signals. The repeater device features easy installation & operation, build-in indoor antenna and no interference. It could also improve indoor electromagnetism environments, protract cellular battery life and reduce radiation of cellphones. 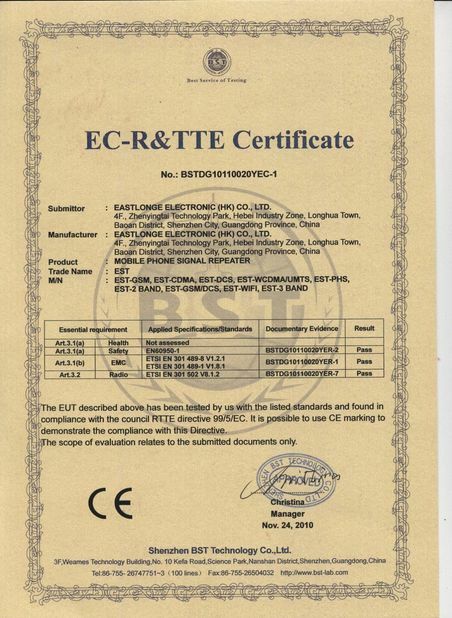 A mobile phone repeater is ideal for house, home, office use. The device featured by easy installation & operation and no interference. 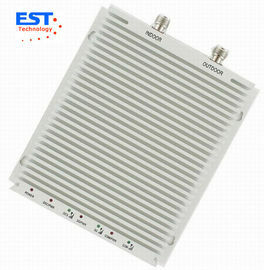 It is the ideal device for boost mobile phone signal. 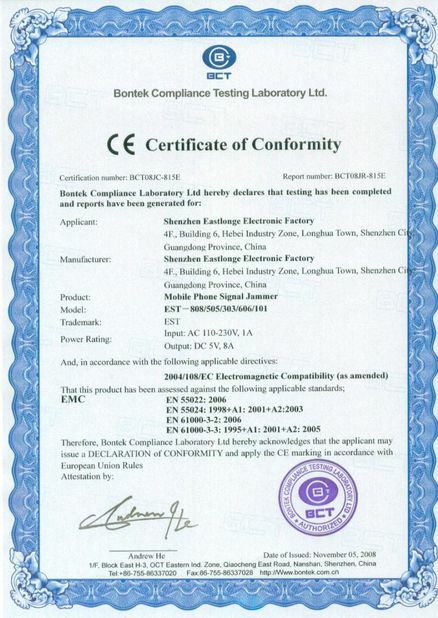 A mobile phone repeater could also improve indoor ctromagnetism environments, protract cellular battery life and reduce radiation of cellphones. High gain, easy installation and operation. Full-duplex, single-port design, build-in power supply. Connect outdoor antenna to “outdoor” port in repeater machine through cable. 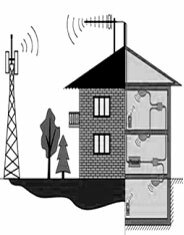 Connect indoor antenna(s) to “indoor” port in repeater machine through cable also. Plug power adaptor into AC power socket and finish installation. If still no signal receipt after activated repeater, please check if outdoor antenna point to signal tower or elsewhere have strong signal and check if strength achieve -70DBM. If can not call out, please adjust the direction of outdoor antenna. 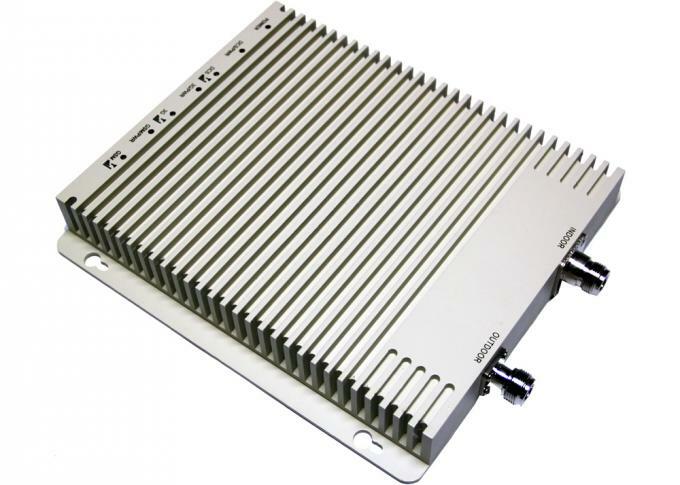 SelectionOutdoor antenna use 7 unit yagi type antenna, indoor antenna use board or rooftop antenna and signal wire use coaxial-cable.